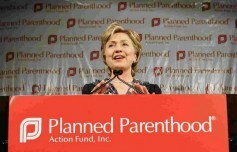 Maybe I’m not objective when it comes to Planned Parenthood but I know who Margaret Sanger is. And I know that she believed in eugenics and that she was not particularly enamored with Black People. Sanger admitted to giving Klan speeches and bragged in her autobiography that the Klan loved her views so much they extended her a dozen additional invitations to speak. Carson’s claim that Planned Parenthood establishes many of their clinics in minority communities for racist reasons has been documented by two pro-life groups – Life Dynamics in Denton, Texas, and Protecting Black Life in Cincinnati, Ohio. 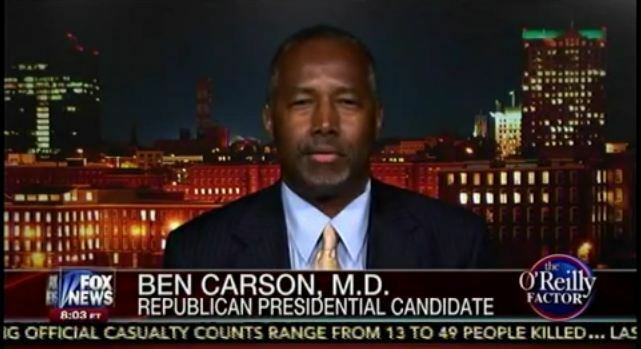 Carson encouraged the public to read about Margaret Sanger’s eugenic ideas, adding that Sanger was “a woman who Hillary Clinton said… that she admires.” Carson is correct, as Clinton received Planned Parenthood’s Margaret Sanger Award in 2009. Thursday, sitting in for Bill O’Reilly, Eric Bolling asked Dr. Ben Carson if he stood behind his earlier statements about Planned Parenthood. You know, the number one cause of death for Black people is abortion…. And I wonder if maybe some people might at some point become concerned about that and ask why is that happening and what can be done to alleviate that situation. I think that’s really the important question. For more on the eugenics beginnings of Planned Parenthood, watch the highly acclaimed documentary, Maafa21.